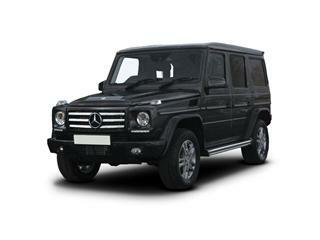 At Coast2Coast cars we pride ourselves on offering discount cars for sale. 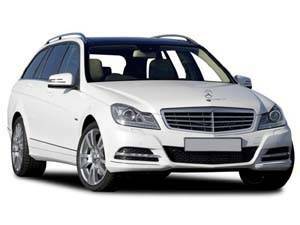 We have a full range of new and cheap Best UK prices on Mercedes dealer supplied cars in stock and readily available. 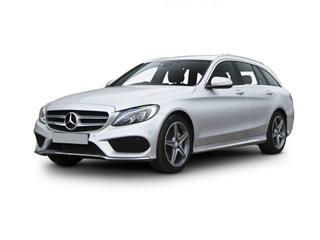 All of our Best UK prices on Mercedes discount cars for sale are supplied direct from UK franchised dealerships and our prices are low. 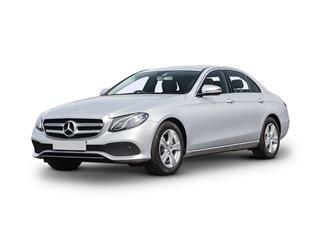 We offer free UK delivery from our cheap Best UK prices on Mercedes dealerships direct to your door, and can confirm based on your UK postcode. So for a low price UK Best UK prices on Mercedes dealer supplied car simply use our ‘New Car Quotation’ system in the box on the right. 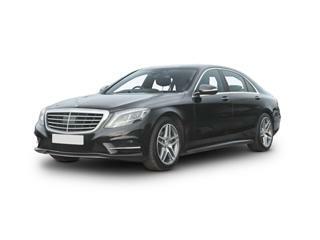 Remember our entire range of discount Best UK prices on Mercedes‘s for sale come from UK franchised Best UK prices on Mercedes dealer’s and are NOT imports. 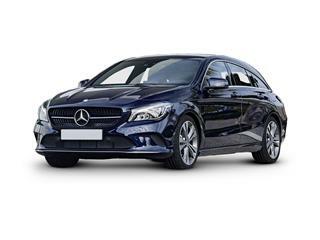 The much admired Mercedes A-Class has recently undergone a transformation both inside and out. The result of which is what can only be described as a classy interior with a classy look. 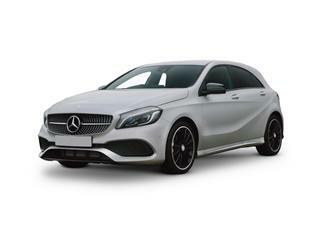 Filled with the latest cutting edge technology the A-Class is here to rival other models in its class in the highly competitive hatchback market. 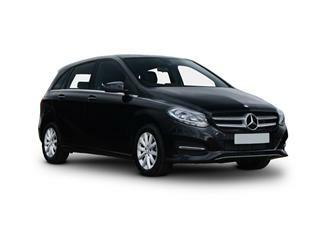 If space is a top priority in your choice of family hatchback the Mercedes B-Class could be the one for you. With a huge cabin, oversized spacious boot and a luxurious interior the B-Class takes the family hatchback and creates one of the most spacious examples in this category. 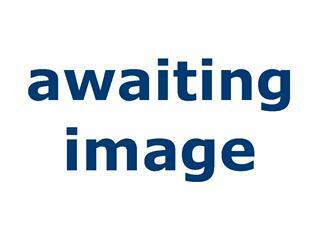 The executive saloon market is one with some of the highest standards in the car market. The Mercedes C-Class easily holds its own amongst the competition. The interior quality and finish can only be described as superb. The standard equipment puts others to shame and an equally impressive safety kit is included also. The Mercedes CLA Coupe catches the eye, from the diamond grille, sweeping coupe roofline to the power domes on the bonnet the look is simply stunning. It captures attention easily, the 18 inch alloys effortlessly carrying the car along with the twin sports exhaust tail pipes finishing the look off nicely. Size and performance come together in the Mercedes CLS Coupe. The large 4 door coupe takes executive luxury and travel to another level. More spacious and comfortable then previous models the CLA provides more than ample space for both driver and passenger as well as luggage. Already being hailed as one of the most important cars of 2016 the New Mercedes E-Class comes in 4 versions, the Saloon, the Coupe, the Estate and the Cabriolet. 4 options to cover all driver requirements. The unique Mercedes G-Class SUV is as distinct in its looks as it is in the performance. Proven in even the most hostile conditions the permanent 4-wheel drive system can handle most things. The five star interior boasts comfort you’d expect in a luxury executive saloon not a 4×4 SUV. Comfort is exceptional for both passenger and driver. 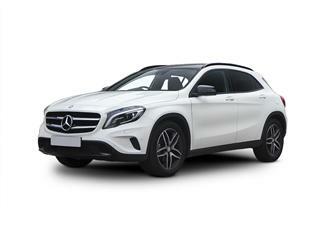 Taking its place as one of the leading SUV’s on the market the Mercedes GLA SUV dares to be different. The muscular features and lines of this compact SUV perfectly complimented by the twin exhaust and chrome front apron grille, finished off nicely with 17 inch alloys. The hatchback like features given extra practicality with a compact SUV look. 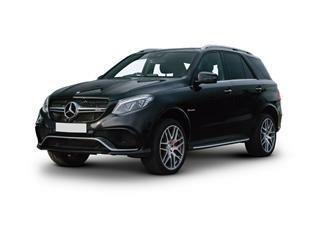 With an elegant interior backed up by excellent exterior design and style the Mercedes GLC-Class SUV is sure to cause headaches when you’re choosing your next SUV. Providing generous passenger space and comfort with the addition of economical fuel efficiency and ample power provided by the turbocharged engine. Available as a couple or SUV the Mercedes GLE-Class is a bold statement of intent from Mercedes. Each model attracting plenty of attention for its looks however it’s the interior cabin that excites, an abundance of space flawlessly furnished and kitted out with enough technology to satisfy the most dedicated gadget fan. Rugged SUV practicality and luxury have seamlessly become one. With classic 4×4 looks and a Mercedes pedigree the all new GLS-Class is suitable equipped to make its mark in the 4×4 market. This example has serious off-road pedigree. The Adaptive Damping System Plus aids the driver at all times. Monitoring each wheel individually to match the suspension to the present terrain. Available in 3 lines including the classic Mercedes AMG Line the options to even further improve the luxury and performance are there should you require them. The S Class Saloon is hard to beat as a luxury saloon. Having lead the market for many years the latest version shows no sign of letting its mantle slip. The S Class Saloon is the brands most luxurious example. Comfort simply oozes from every inch of this car for both driver and passenger alike. Being lighter and more aerodynamic now the S-Class provides a more efficient yet powerful performance.